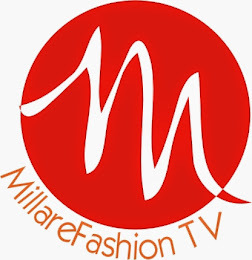 MILLARE Fashion: MAGA AND MUGU SYDROME ...Millare Fashion Tv opinions. VIDEO! 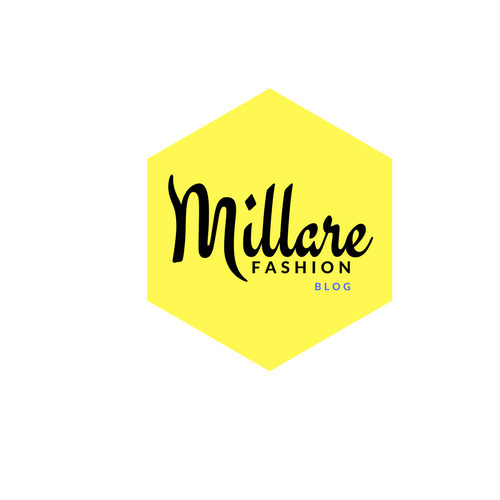 MAGA AND MUGU SYDROME ...Millare Fashion Tv opinions. VIDEO! In this hilarious episode of MFTV Opinions. 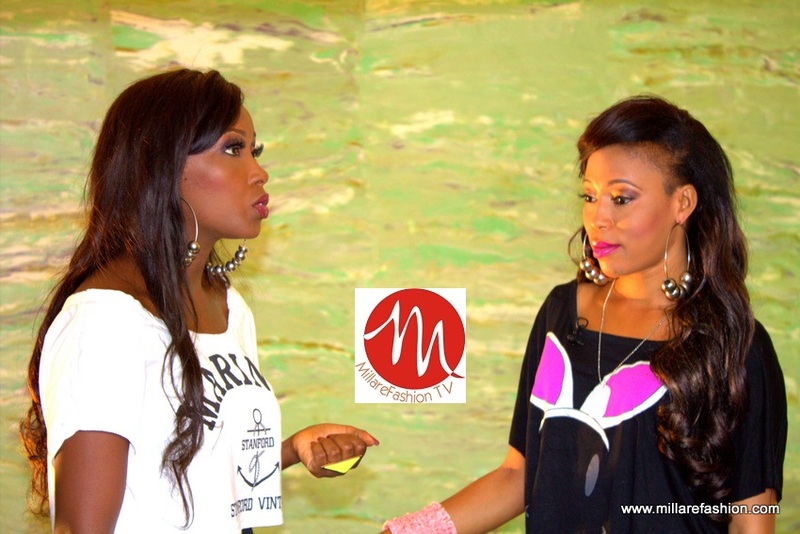 Millicent and Oghile discuss goes to the street to find the answer to the question "is Maga synonymous with Mogu" while dishing the misuse of the LIKE button on social media and the word LOL. 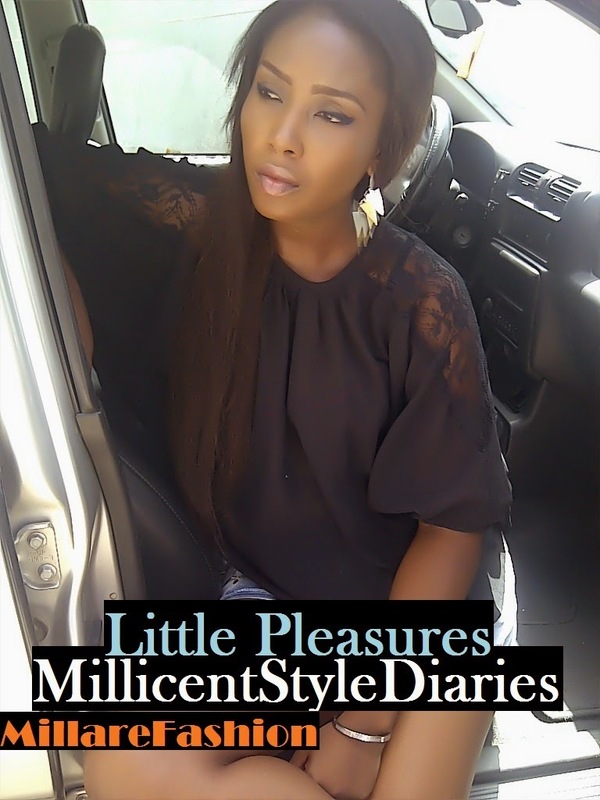 Drop your comments, options compliments and criticisms below or tweet at us @millarefashion and @centjerry.